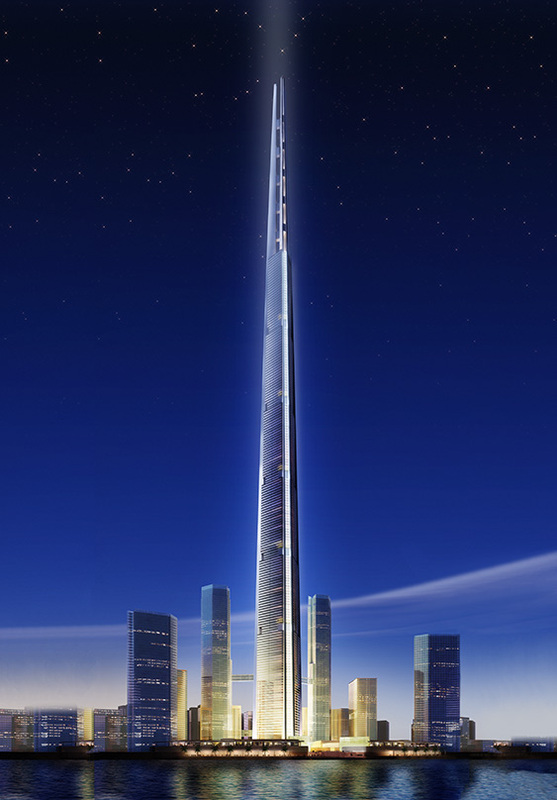 Kingdom Tower is the landmark centerpiece of Kingdom City, one of the largest and most comprehensive real estate developments to be built in Saudi Arabia. 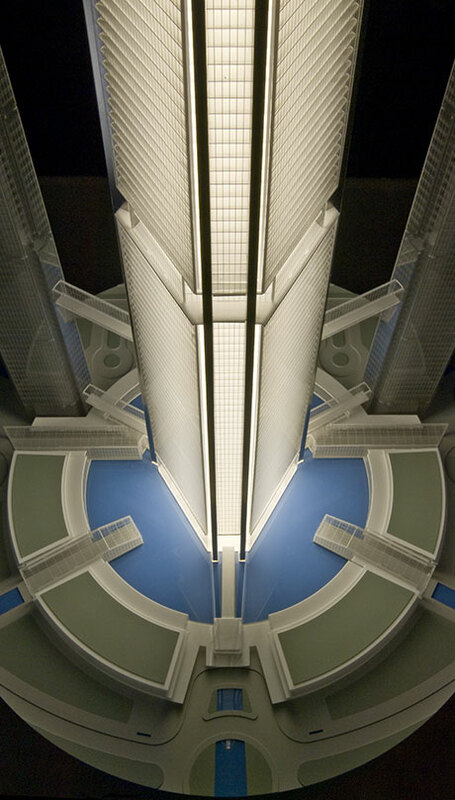 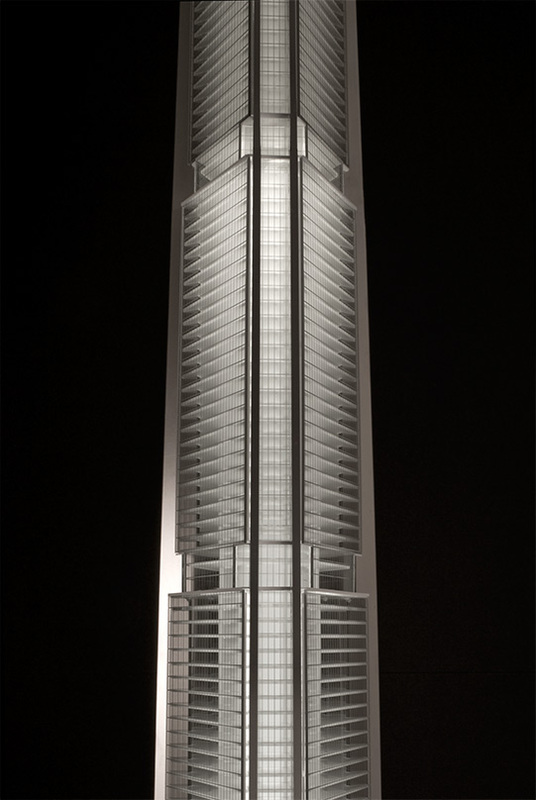 Pickard Chilton was invited to participate in an international competition to design the tower. 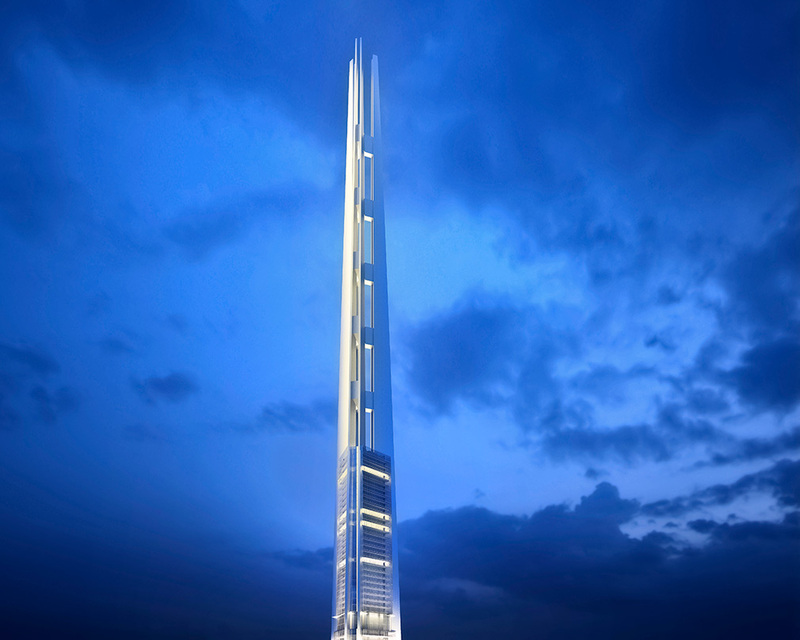 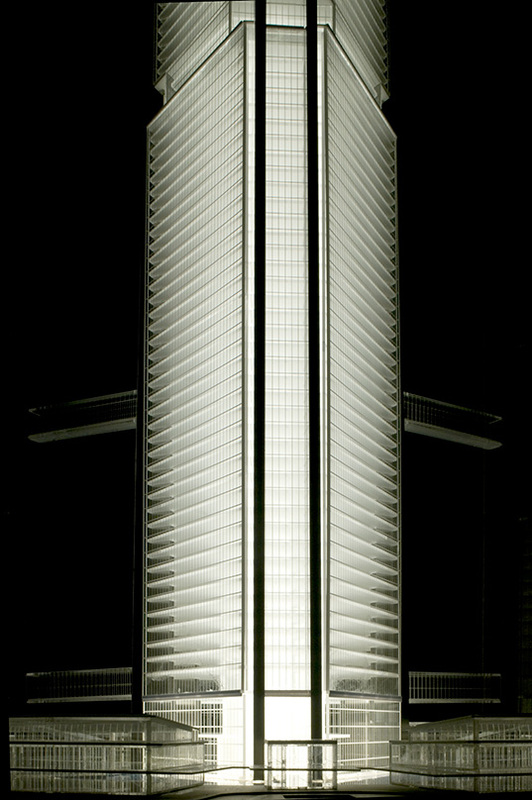 The timeless beauty of our design for Kingdom Tower derives from its simplicity and purity of form. 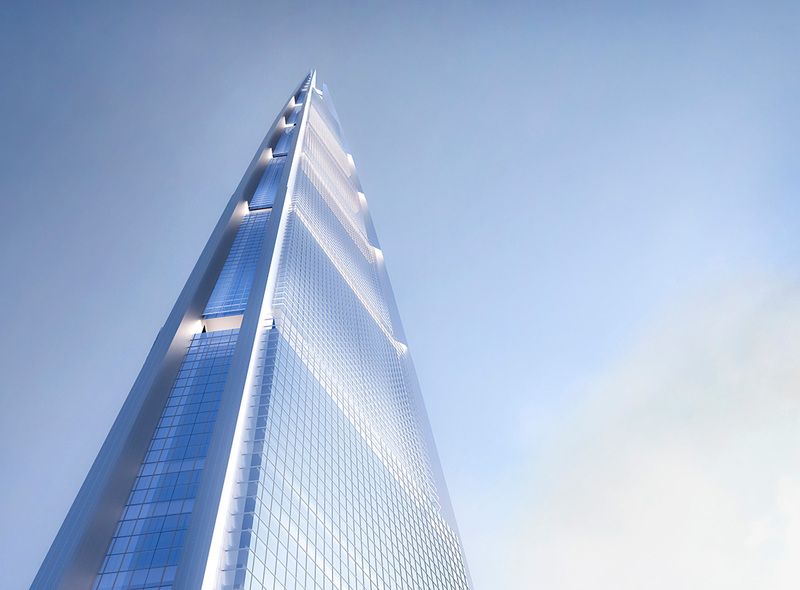 The tower rises from a large podium to 1,000+ meters in height - one of the tallest buildings in the world – and includes a five-star hotel, office space, and luxury residences that encompass dramatic, sweeping views. 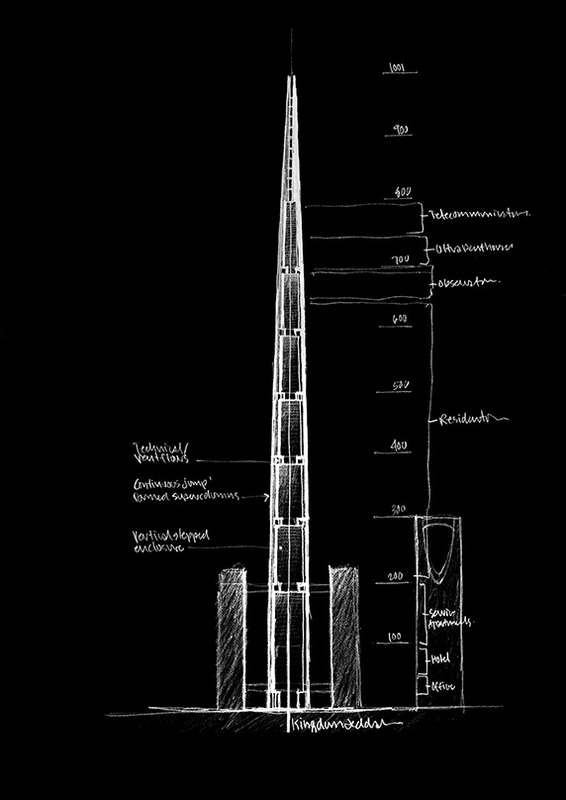 Triangular in plan, Kingdom Tower is conceived as a graceful, sculptural form that reflects not only the unique character of Jeddah but also the sky, water, and land from its taut glass skin.